Marni Cummings. Wife. Mom. Relocation Coach. Encourager. Course Creator. Place Creative. I help people embrace relocation, thrive and connect to their new place. Red Boot Way Guide. Warrior for Equality. Enthusiast of the beach, travel and my first cup of coffee every morning. (c) 2016 - 2019 Marni Cummings. 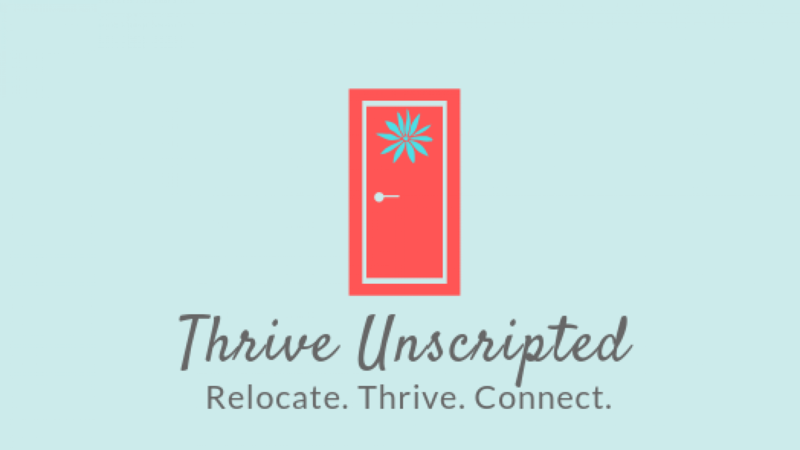 Thrive Unscripted. All Rights Reserved.